Bradbury Jockey Club Youth Hostel, next to Plover Cove Reservoir and a water sports centre, is the destination for outdoor recreations. 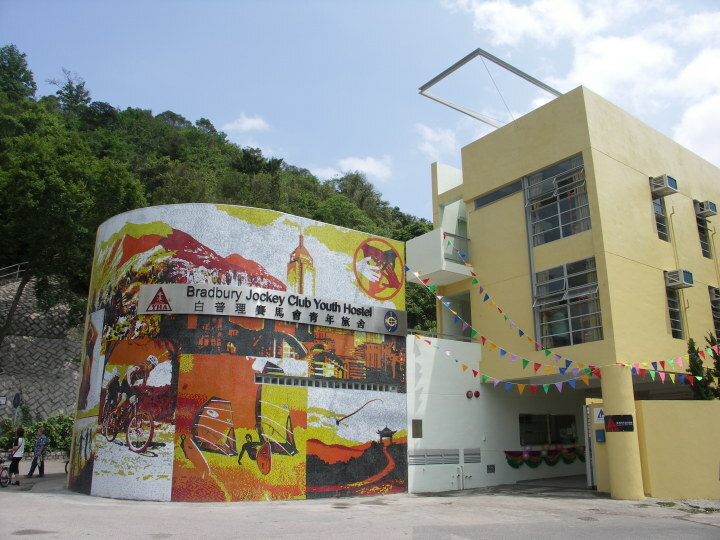 Located in the New Territories, close to Tai Po, Bradbury Jockey Club hostel offers easy access to the Pat Sin Leng Ranges, Pat Sin Leng Nature Trail and Plover Cove Country Park. 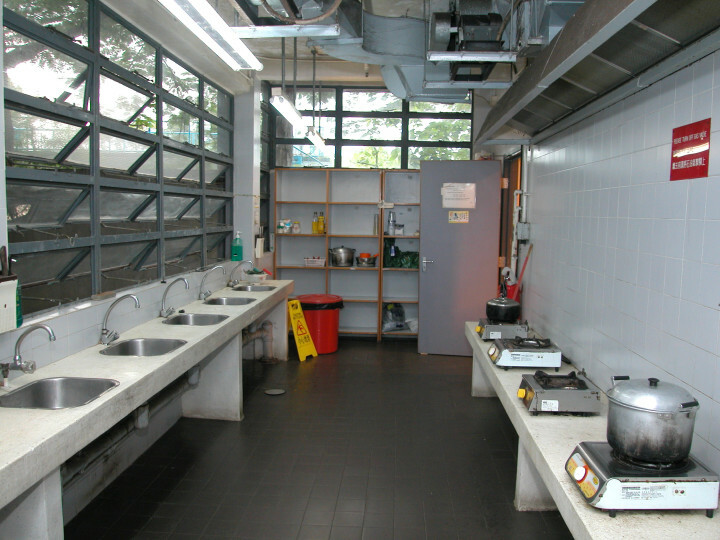 Take advantage of the massive public barbeque site next to the hostel, or you can cook your own meals at our self-catering kitchen, and then chill out on the rooftop terrace. 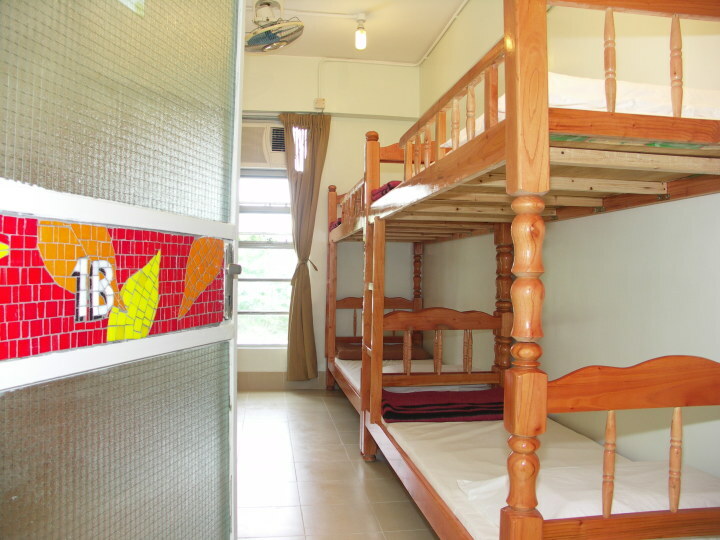 Dormitories, twin-bedded, 4 bedded and 8 bedded rooms and group accommodation are available. 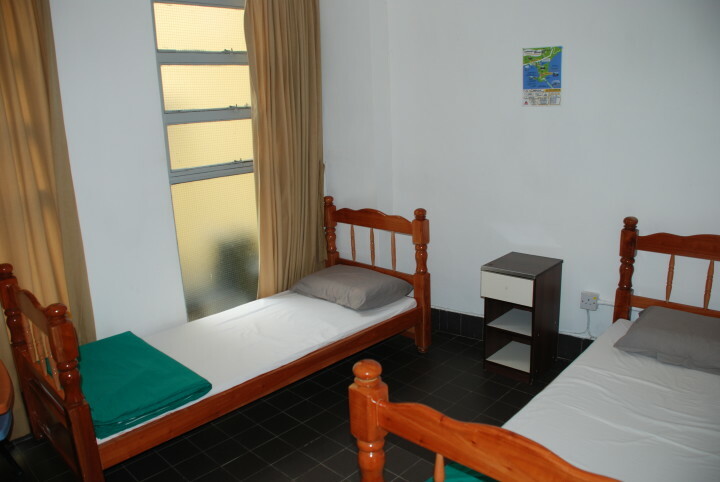 The hostel features free Wi-Fi access, lockers (lock exclusive), TV room, and a multi-purpose room. 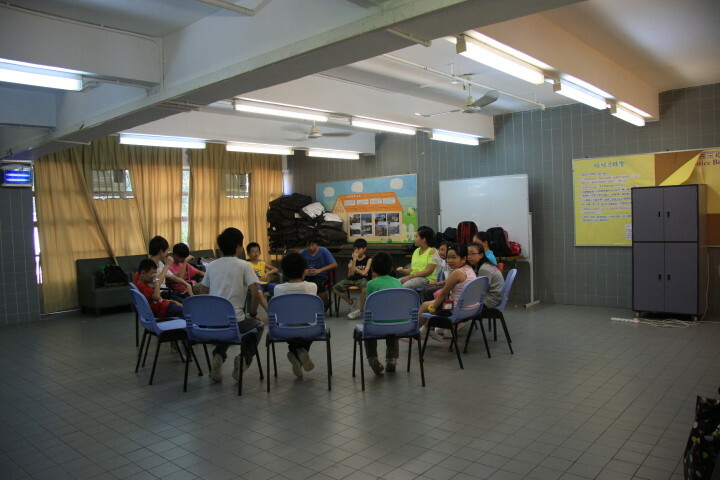 Adjacent to Plover Cove Reservoir, Bradbury Jockey Club Youth Hostel is a hub of water sports and recreation. 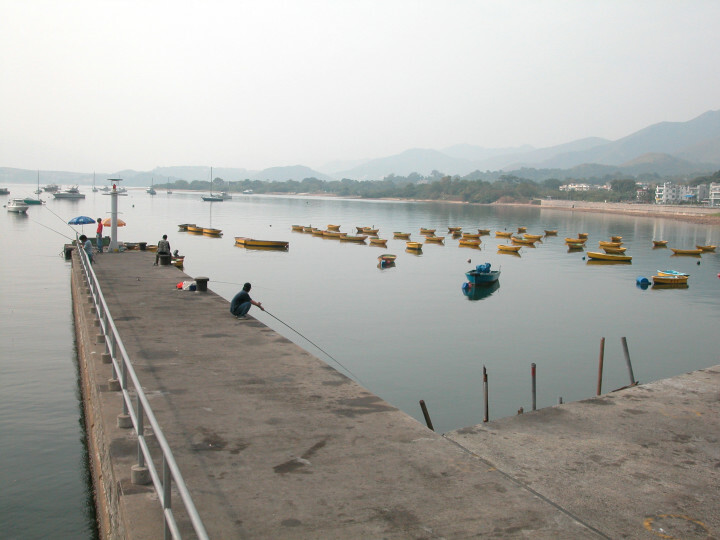 Whether taking windsurfing and canoeing courses at the Water Sports Centre nearby, rowing in Plover Cove, fishing along the waterfront, cycling or kite-flying around Plover Cove Reservoir main dam which is a few minutes’ walk from the hostel, the choice is yours. From Hong Kong International Airport take bus #E41 get off at Po Heung Bridge Tai Po. Then follow bus directions. 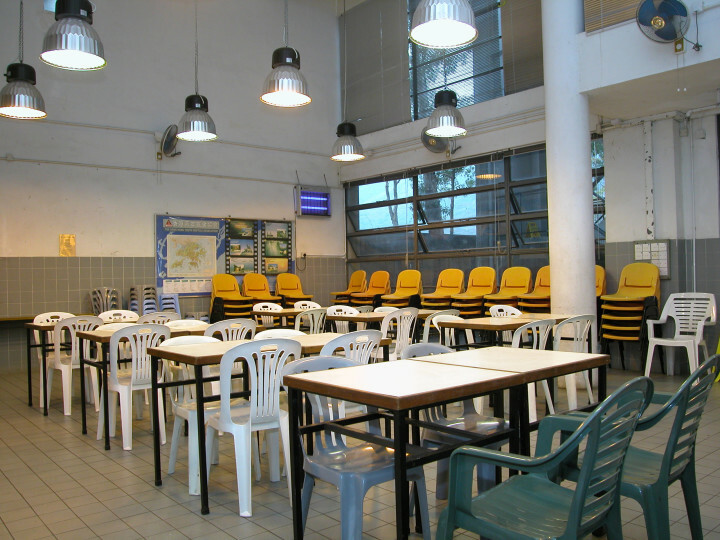 Take bus #75k or green minibus #20C to Tai Mei Tuk bus terminus. Then a 10 minute walk. Take MTR to Tai Po Market station. Then follow bus directions. 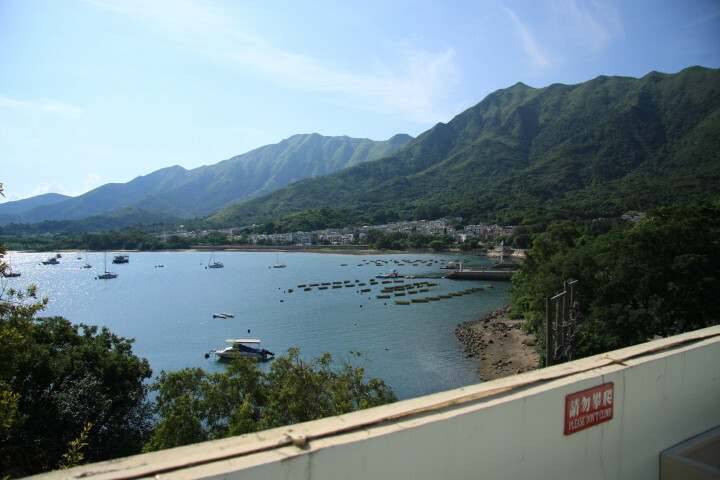 From Lo Wu or Lok Ma Chau take East Rail line to Tai Po Market. Then follow bus directions.